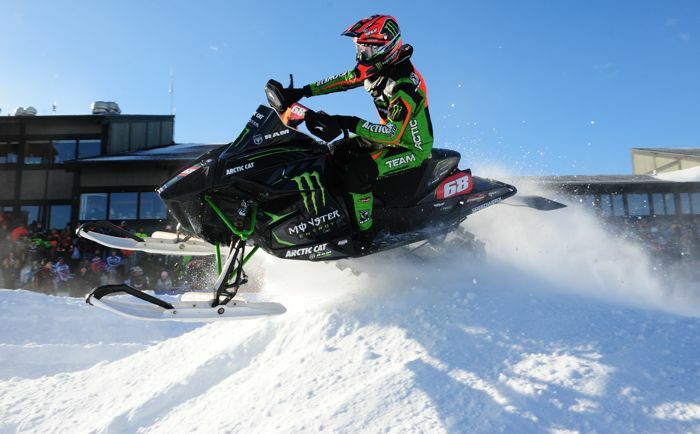 Here's a great video recap of Tucker's Hibbert's 2014-15 sncross season opening braaptismTM. Lots of sweet Speedwerx engine sounds in this baby! 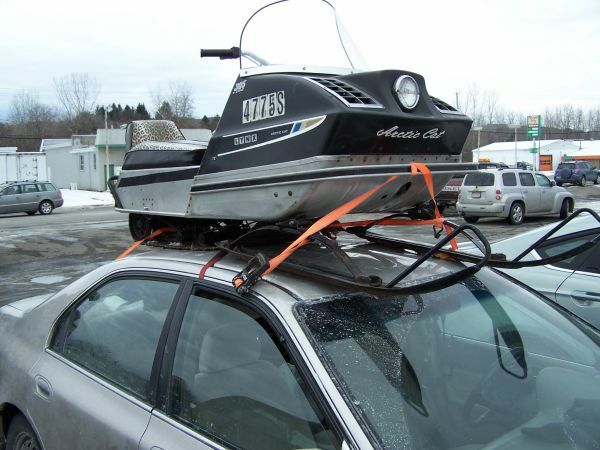 Dale "29er" Lindbeck is Team Arctic's uber champion during the summertime, with a career watercross win/championship record that's as long as it is impressive. He checks in with a brief recap of another great IWA season in which he won another Championship. 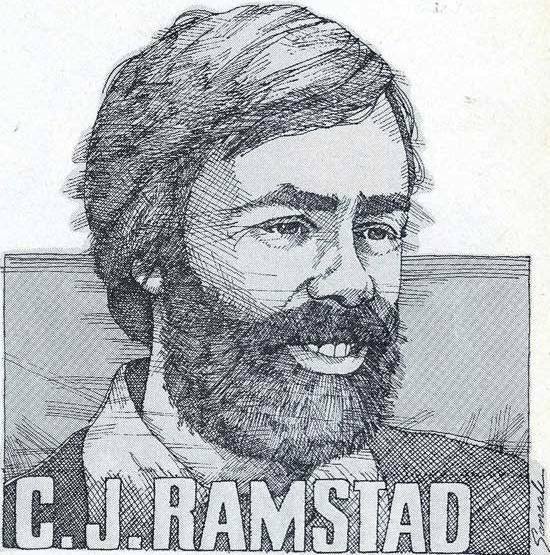 Eight of 16 class wins. Forty-five percent of the podium finishes. Click to read the press release from Cat. 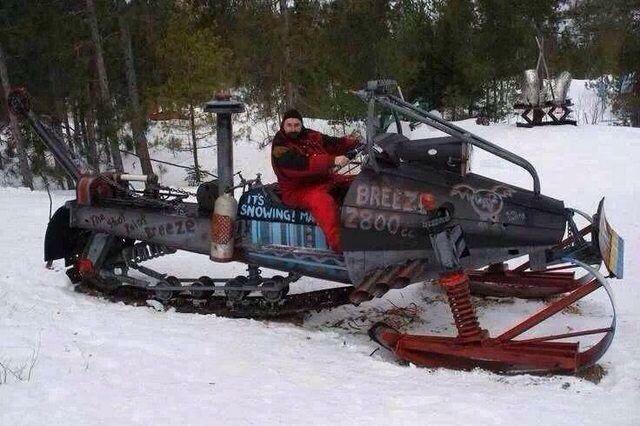 Got a 10-year-old child who wants an Arctic Cat ZR120? 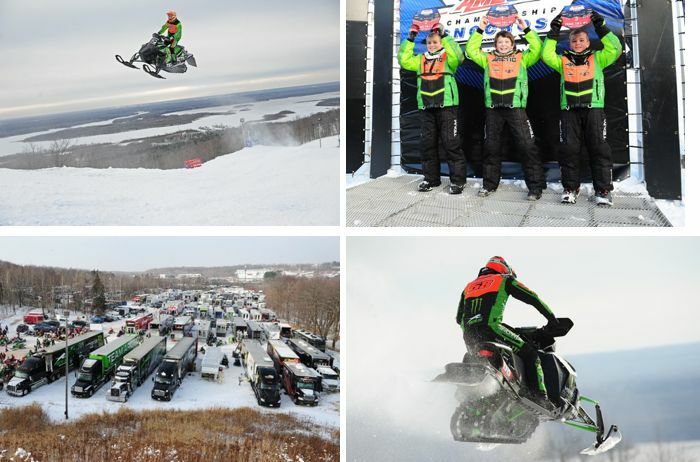 If you're attending select ISOC National events this season (including this weekend's opener in Duluth, Minn.), your child could win a new ZR120 thanks to Christian Brothers Racing and Arctic Cat. 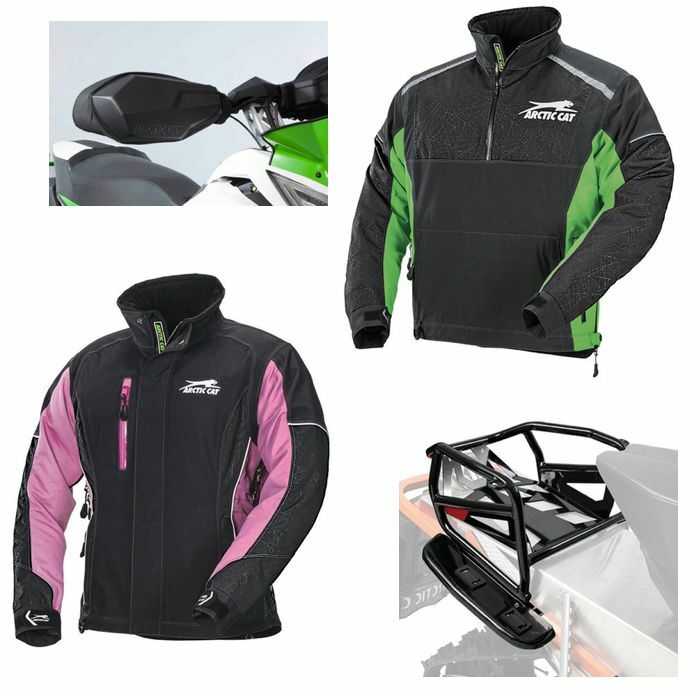 Arctic Cat has a new batch of snowmobile accessories-gear that they're calling attention to for Nov. 2014. Click to see what they've got. 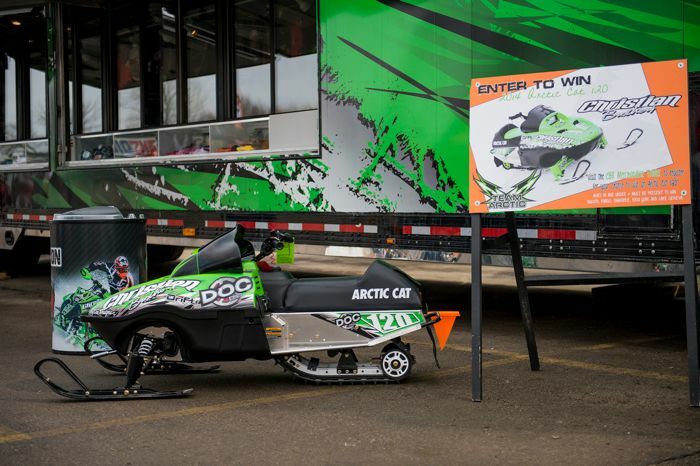 Check out Team Arctic's newly decaled snocross race trailer. 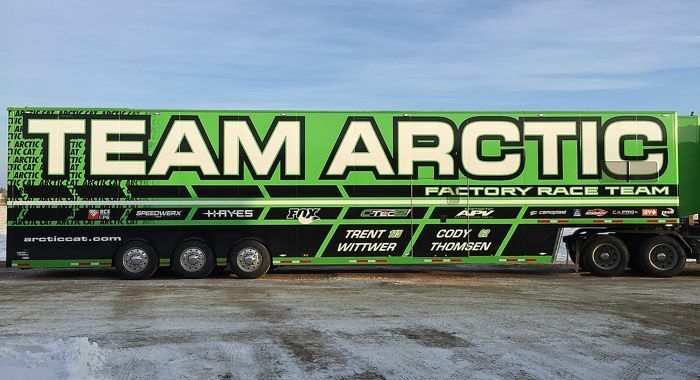 It's from inside this trailer that Factory snocrosser Cody Thomsen and his crew will campaign the Pro Open Arctic Cat ZR6000R SX race sled. Trent Wittwer will also compete out of the Factory rig. 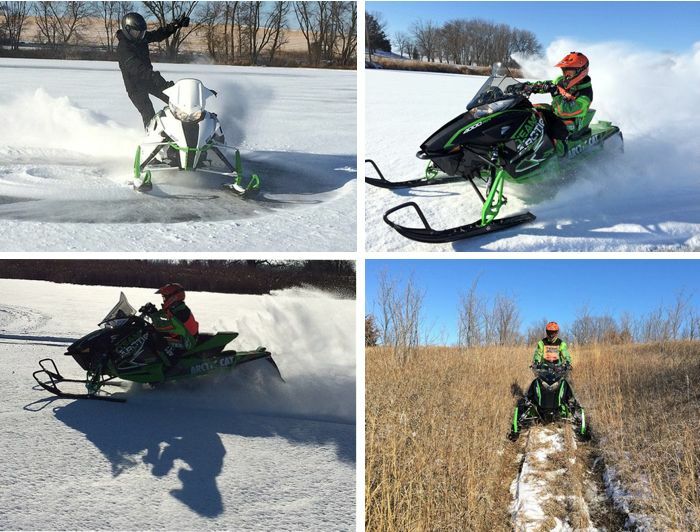 Last month I spent two days riding the new 2015 Arctic Cat Wildcat Sport models near the Bryce Canyon area of Utah. 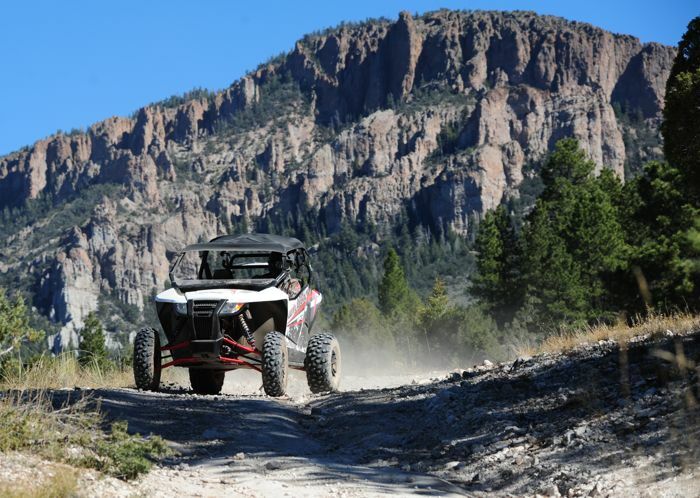 Click to read a report on this new midsized UTV, and how it compares with the Wildcat Trail and original Wildcat models. For various reasons I don't normally post events on this site, but here's one that caught my eye that I feel the need to mention, if for no other reason than (at this point) I'm planning to attend. 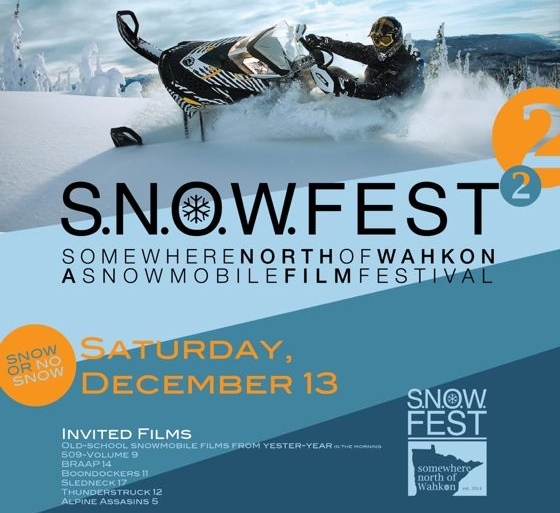 The other reason I'm posting it is that it's a pretty novel idea for a fundraiser benefiting snowmobile clubs. While the limelight typically shines on the winners and thrill of victory, it's the ups and downs that happen in the trenches that characterize most racers' experience. 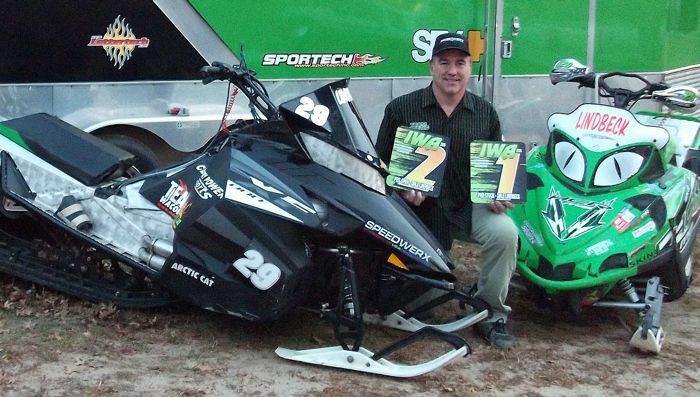 Arctic Cat Wildcat racer Alex Fortune is a perfect example. 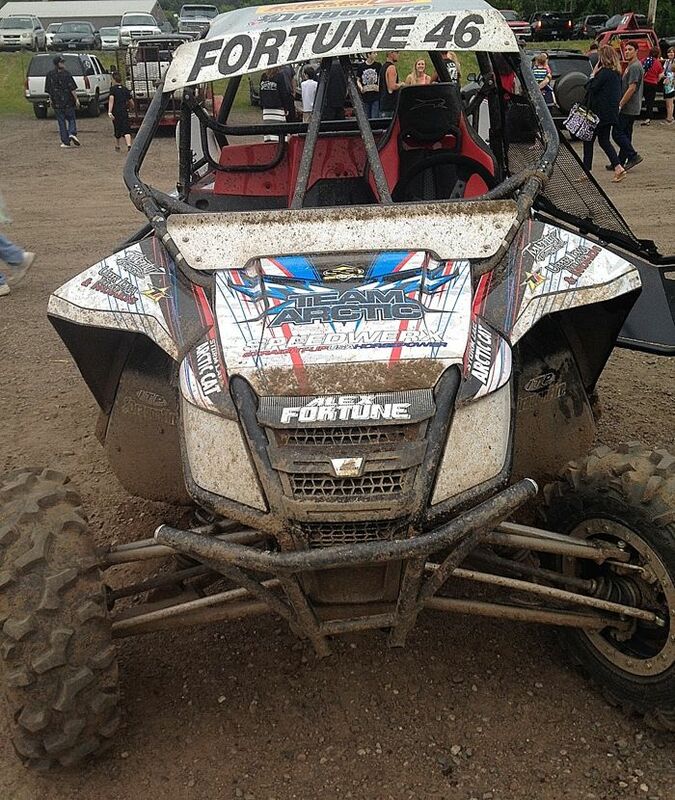 His first-person recap of the 2014 season is an example of the joy and frustration that all racers experience. 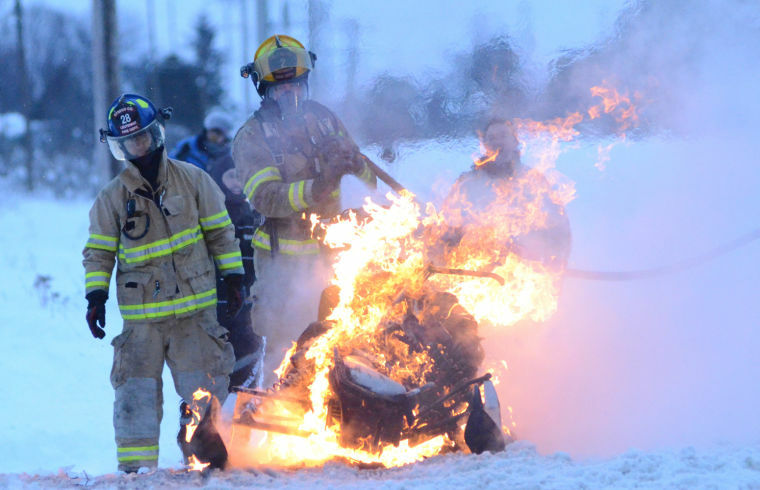 After sitting out the entire 2014 race season due to an injury, 563 Motorsports/Team Arctic Pro Am Women’s racer Megan Campbell is set to resume her career at the upcoming ISOC national in Duluth, MN, the same place she was injured last season. 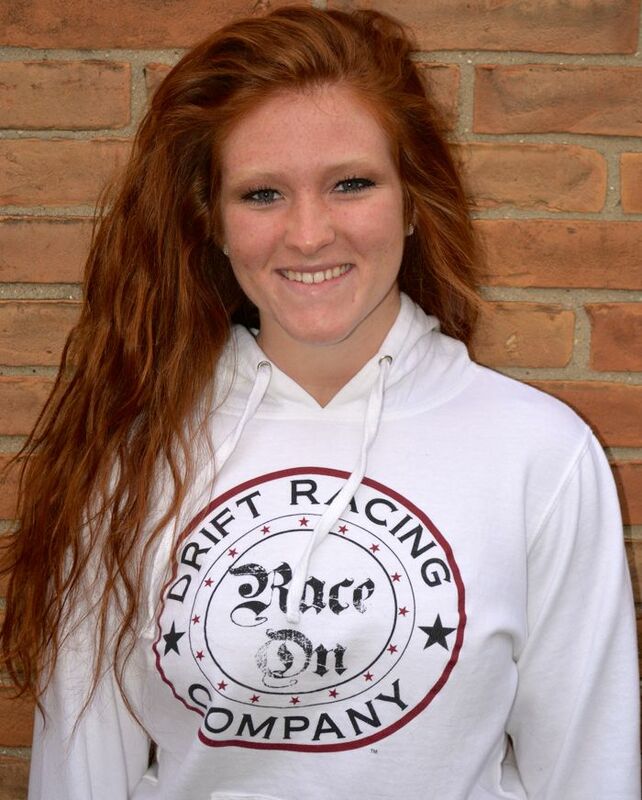 New this year: Gear sponsorship from DRIFT Racing. 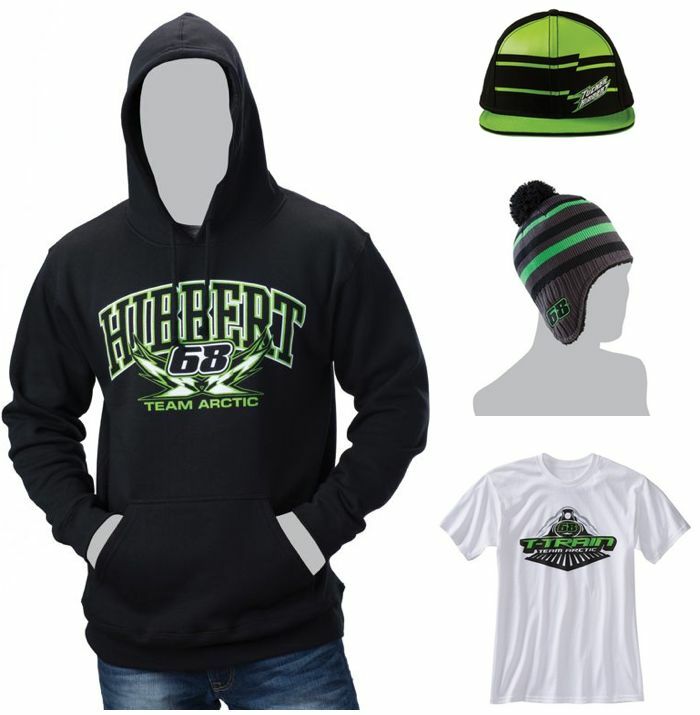 Arctic Cat just announced the new line of Tucker Hibbert Sportswear from Arcticwear, all inspired and designed the Tucker himself. An assortment of 15 hoodies, hats and t-shirts are online now. Click to read more. 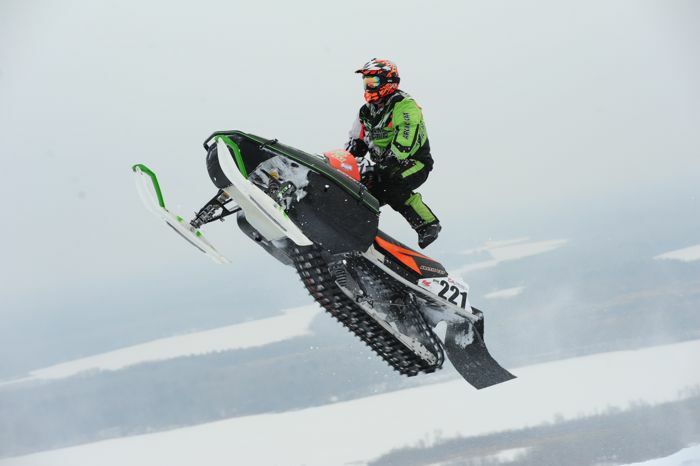 Arctic Cat announced today that it has hired Christopher T. Metz as the new company President and Chief Executive Officer beginning Dec. 3, 2014. 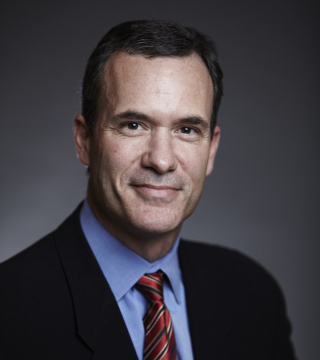 Metz comes to Arctic Cat having served as managing director of Sun Capital Partners, Inc., a leading private investment firm, and president at Black & Decker, leading its Hardware and Home Improvement Group. Click for the full release.